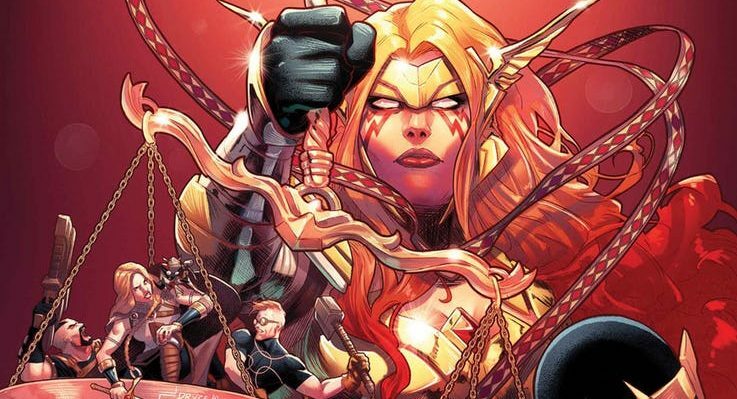 Marvel Comics Universe & Asgardians Of The Galaxy #6 Spoilers: Angela Vs. Loki & Doom Looms As The Ravagers Set To Strike! Preview! 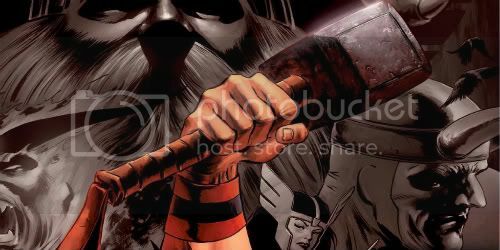 Marvel Comics Universe & February 2019 Solicitations Spoilers: Asgardians Of The Galaxy Caught In The Middle As Loki’s Debt Comes Due! 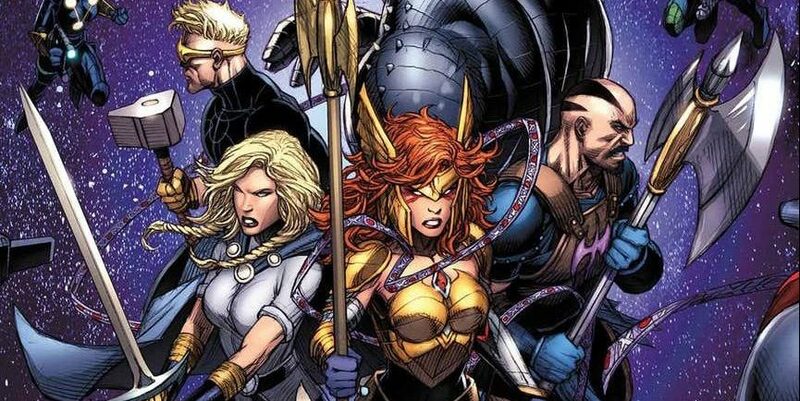 Marvel Comics Universe & Asgardians Of The Galaxy #3 Spoilers: How The Team Formed, The Threat Of Once Dead Gods, How Does This Tie Into Infinity War & What’s Next? 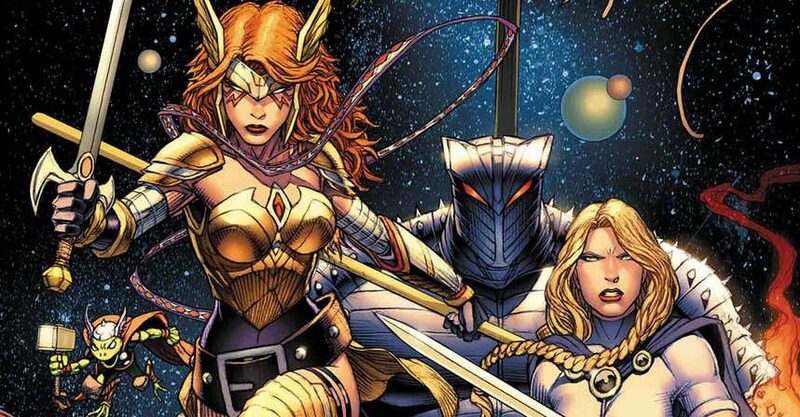 Marvel Comics Universe & September 2018 Solicitations Spoilers: Here Comes The Guardians Asgardians Of The Galaxy?! 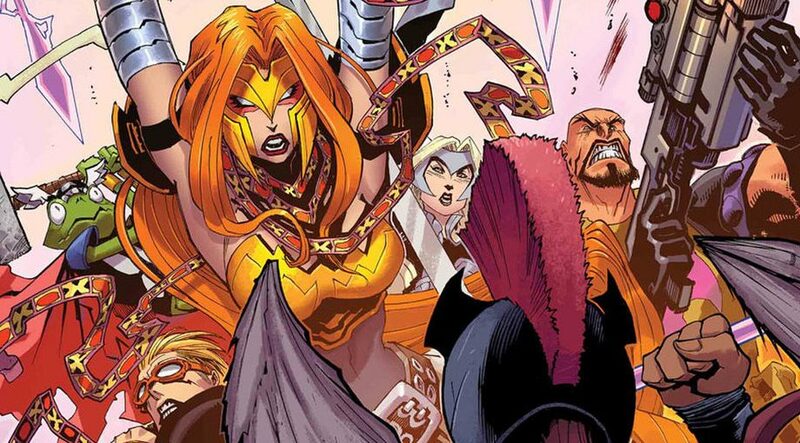 Plus Infinity Wars’ Requiem Has Identity Spoiled! 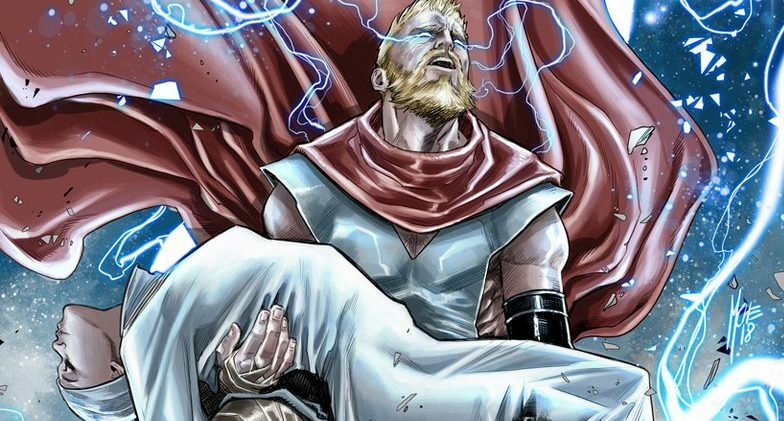 Marvel Comics Legacy & The Mighty Thor #706 Spoilers: Does Jane Foster Die? 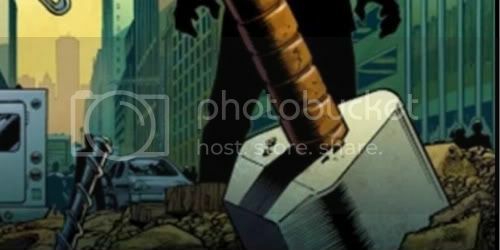 How Does Finale Lead Into Thor Fresh Start? An end or a beginning or both? 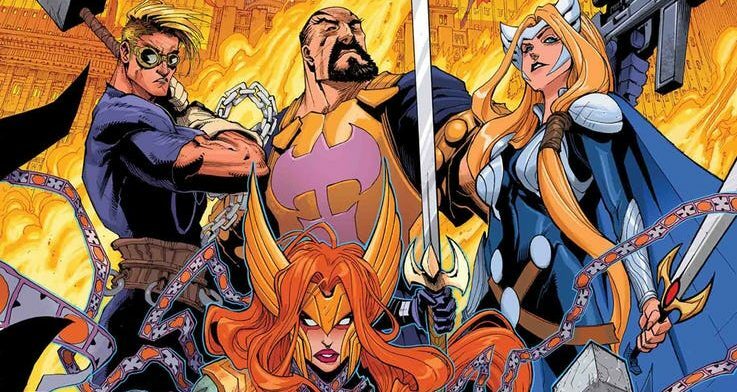 Thunderstrike doomed by Marvel? 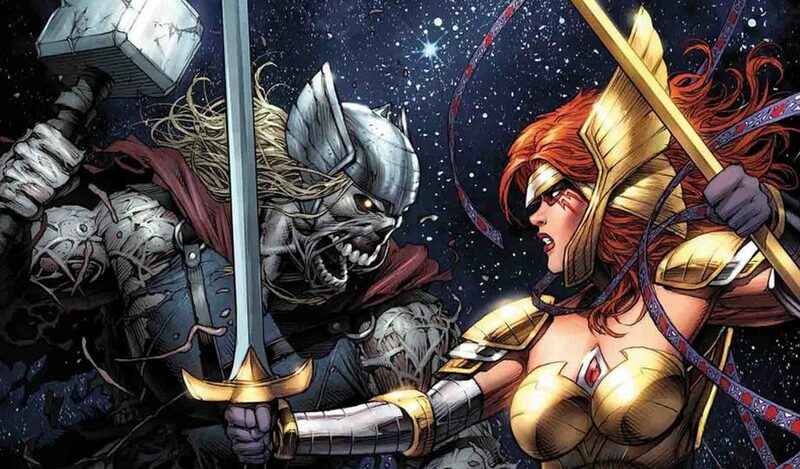 Is Thor ally’s greatest foe… his barber? Thunderstrike is back in a new #1. Check out this Thor Corpsman’s return preview! Thunderstrike is back, BUT does Eric Masterson come with him?